We had a lot of fun one evening when we visited Koa’s classmate’s family for dinner and summer fireworks. 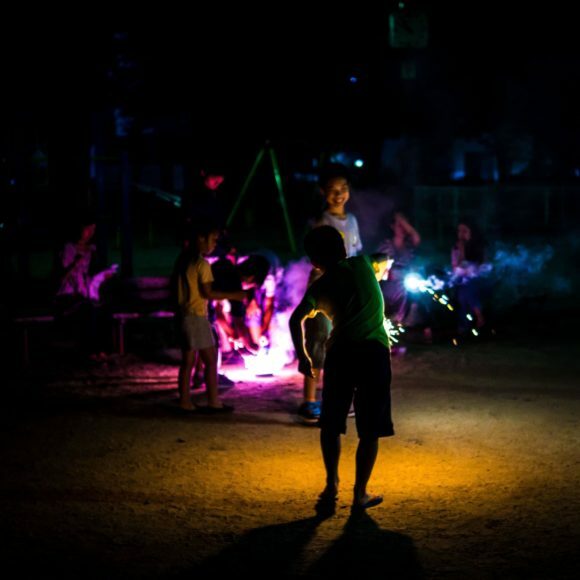 After we ate the delicious food, we all went to the nearby park with our bag of sparklers and other small fireworks and then spent the next hour or so setting them off and having a good time. 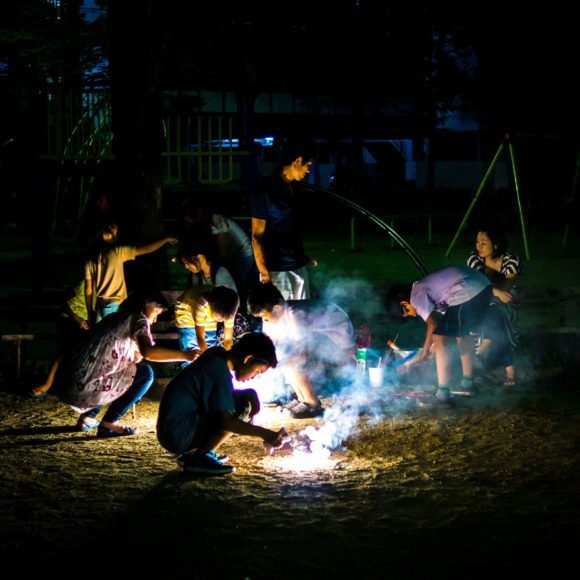 It was really cool and a very “Japanesey” summer activity. I loved it! It’s just one of the many things I love about summer in Japan and why it’s my favorite time of year to visit. I hadn’t spent a summer in Japan since I lived there in the 1990s and I miss it so much… I love summer!